Thanks for joining us as we reached for the gold at the 2018 Fall Games on November 10 & 11 in Fountain Valley. 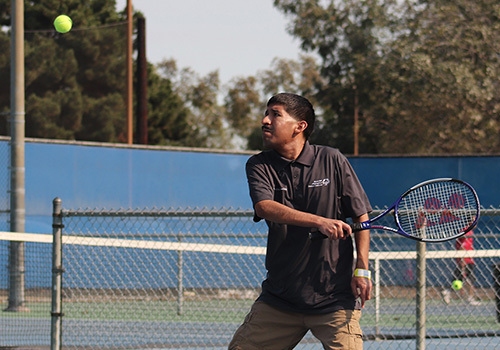 Congratulations to the more than 1,100 athletes from across Southern California who competed for gold, silver, and bronze medals and ribbons in golf, soccer, softball, tennis and volleyball! You are all stars!